Ford Motor Company (NYSE:F) has announced that it has temporarily stopped the production the best-selling F-150 at two of its assemble facilities. The move comes after a fire outbreak at the company’s parts supplier plant. The fire has caused the automaker to experience a shortage in important components. Fire broke out at a Chinese-owned auto parts located in Michigan and has cut off the supply of important parts and led to a big disruption of vehicle assembly. 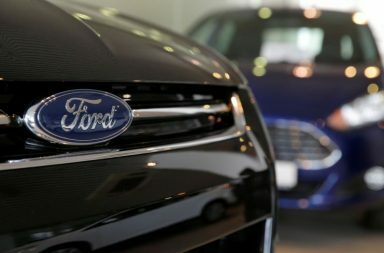 Ford has indicated that the halt of production will negative affect its revenue in the second quarter. The F-150 is the best-selling and generates majority of the company’s profits. The company recorded $41 billion in sales from the F-150 which accounted for around 28% of total revenue. Many car producers record their revenue as soon as they have shipped the vehicle from their assembly plant. As a result the company revenues will largely be affected. 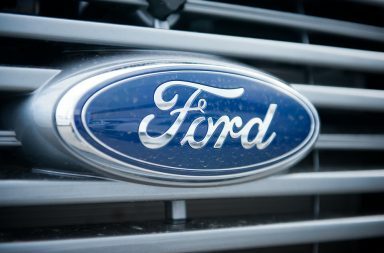 In a statement, Ford president in charge of global operations Joe Hinrichs said that the company is confident that the effect will be short term. On May 2,fire broke out at the a Eaton Rapids, Michigan plant, which is operated by Meridian Lightweight Technologies. Due to the fire, Eaton Rapids has since stopped to produce the die-cast components which are used in Super Duty trucks and F-150. Following a shortage in parts, Ford closed the production of F-150 at the Michigan, Dearborn, Missouri and Kansas City plants. The company stopped production of F-Series Super Duty at its Louisville, Kentucky plant. According to a media report, Super Duty production will continue at the company’s plant at Avon Lake, Ohio.Supplier Meridian is owned by Wanfeng Auto Holding Group from China. Earlier in April, Ian Bezek, a contributor at InvestorPlace said that 2018 had started on the wrong note for Ford. He said that the company’s stock had dropped by 15% since the January peak. The stock is now getting close to its five-year low of $10 a share. 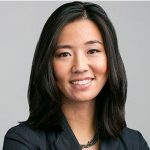 Bezek said that there are a lot of crosscurrents at play, making it hard to project the company’s expected earnings.